Malaysia is country with the most diverse culture. It’s always been a traveler’s destination. The country houses some of world ranked universities providing undergraduate, post graduate and PhD study programs. If you choose to study in Malaysia, you get to world class education as well as mouth watering cuisines from all around the world as it’s a multicultural country. Malaysia is well known for its street food . From fresh seafoods to finely cooked delicacies, you will never get enough of the place. 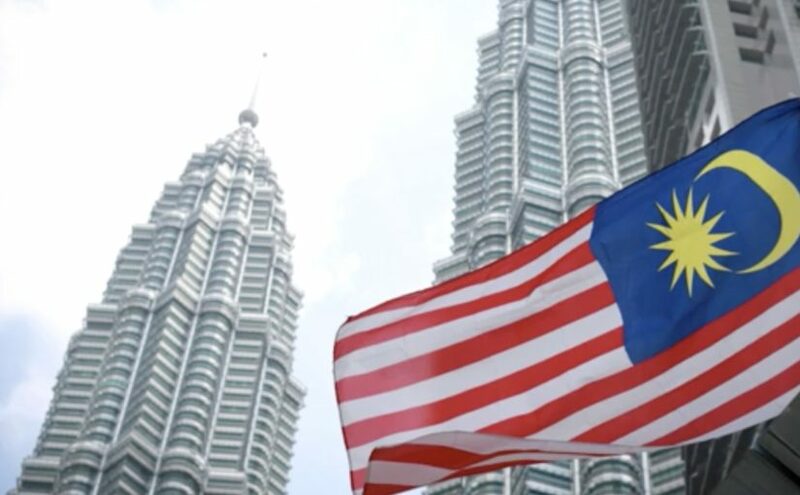 The degree programmes awarded to international students in Malaysia are recognized globally , which makes this country is study abroad destination.